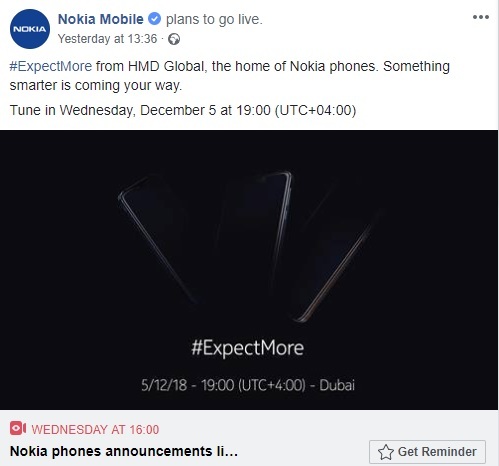 On December 5th Nokia Mobile will be holding an #ExceptMore event in Dubai where they will be announcing latest Nokia phones. 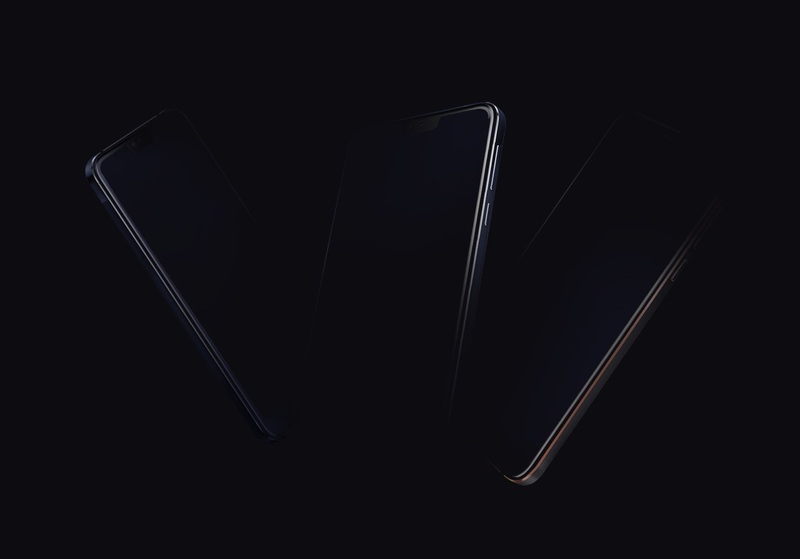 Some of lucky Nokia community members got their chance to be in Dubai for 48 hours, but the rest of the Nokia community interested in the event will be able to follow it live over Facebook and Youtube. Here is the link for Facebook or click on the photo below. I’ll update the post with the link for YouTube when it goes live. Here goes the YouTube link. The event will start at 19:00 on local time, which is UTC+4. For most of Europe, the event will start at 16:00 local time, and for India, at 20:30.